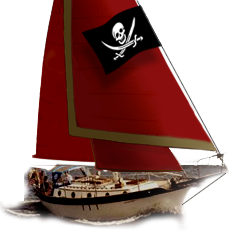 Westsail Owners Alliance - Thread: "Westsail 32 For Sale In San Pedro, Ca." Thread: "Westsail 32 For Sale In San Pedro, Ca." Westsail 32 For Sale In San Pedro, Ca. Begin Thread: Westsail 32 For Sale In San Pedro, Ca.